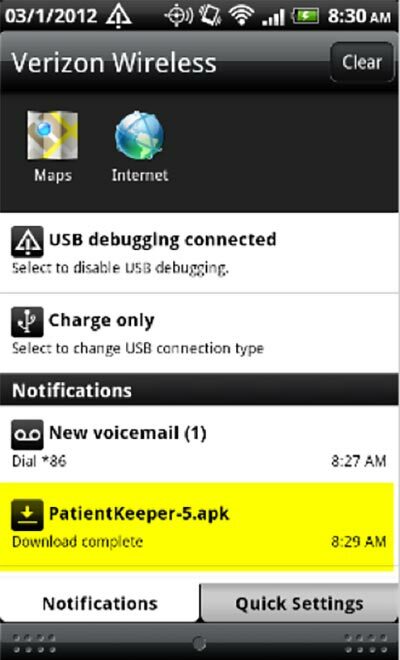 This section details how to install the Handheld Native application on an Android device running Android OS 2.3.4 or higher. 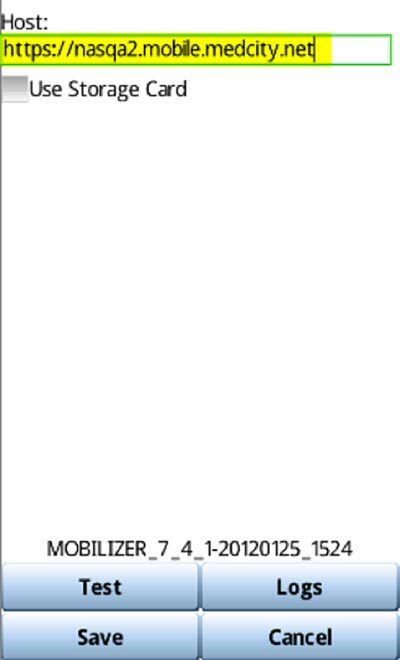 Some screens may be different based on the OS version. 1. Press the applications button on the phone. Navigate to Settings. Select Applications. Check Unknown Sources. You can also swipe down from top of screen and use search function for “Unknown Sources”. 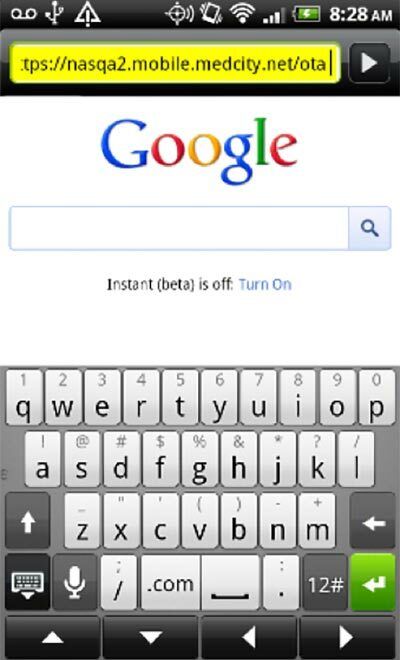 Settings or Menu button from Home Screen > Settings > Applications > tap the check next to Unknown Sources. 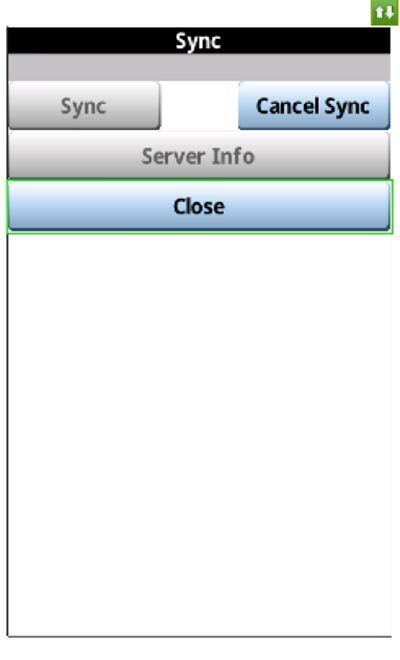 If not found there > click on Security > and locate Unknown Sources > tap OK. 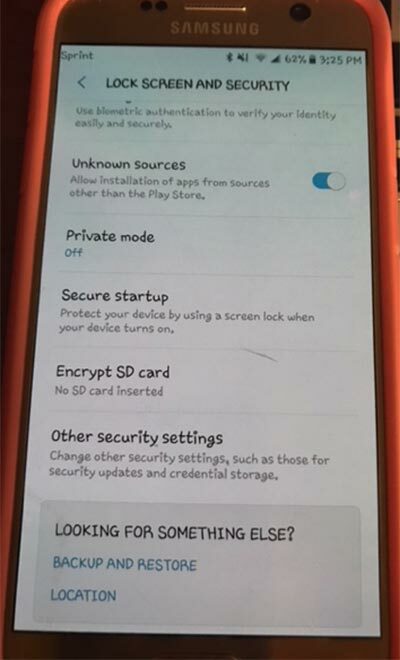 Settings > Security > Device Administration > Unknown Sources. 2. 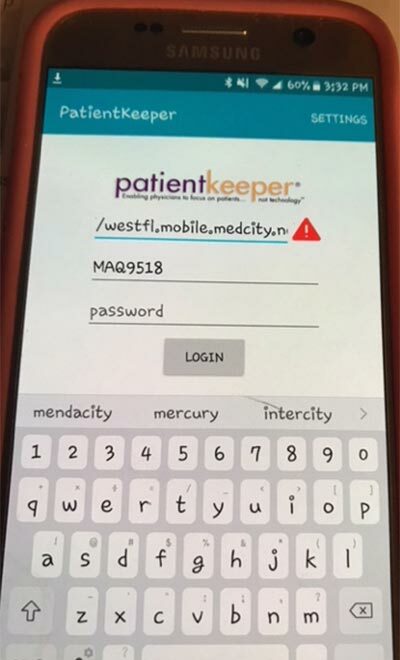 In the address field, type the name of your mobilizer server appended with “ /OTA” (e.g., https://westfl.mobile.medcity.net/ota and press [Enter]. Refer to the Division Mobilizers for Synchronization section later in this document for a list of the correct mobilizers. 3. Once the download is complete, press the Home button on the device. From the home screen pull down the Android Notification screen. You may have to repeat download process if it did not complete on first attempt. 4. 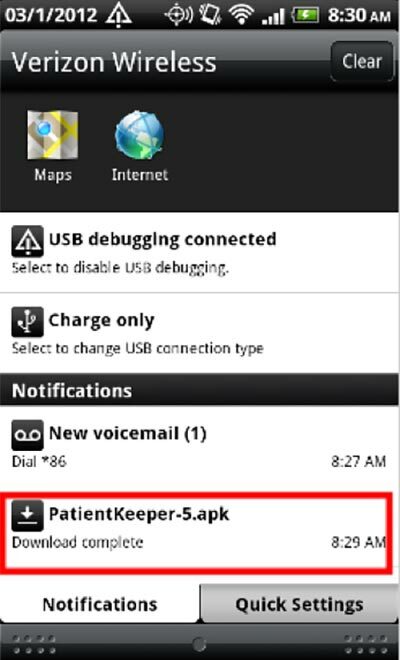 Click on the PatientKeeper.apk file. 6. 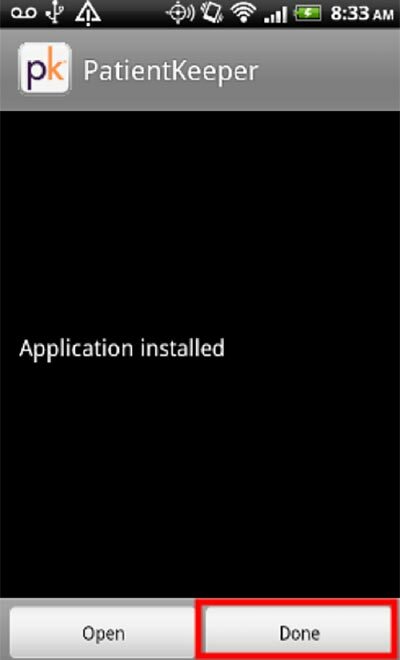 After the application is installed click Done. 7. 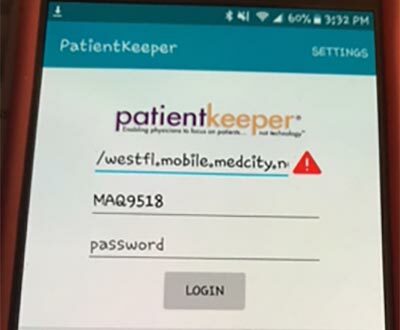 To add the icon to the home screen press the application button from the home screen, find the PatientKeeper icons, press and hold the PatientKeeper icon, and drag it to a place on the screen. 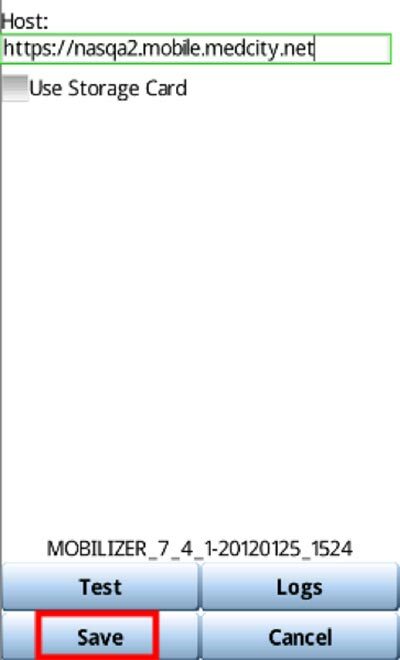 This will create a shortcut to the application. 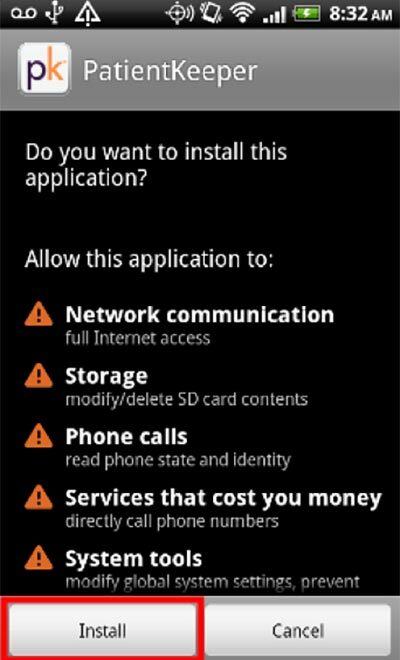 Follow the steps below to configure the application when you use it for the first time. 1. 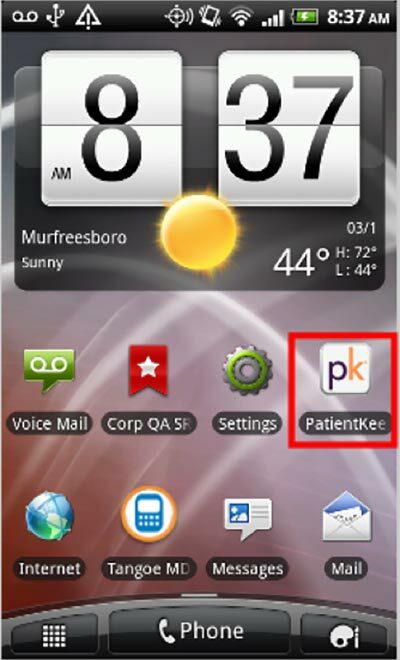 Click the PatientKeeper icon you added in the previous procedure to launch the application. 2. In the Host field enter the division-specific mobilizer (e.g., [divisionmobilizer].MOBILE.MEDCITY.NET). Refer to the Division Mobilizers for Synchronization section later in this document for a list of the correct mobilizers. 4. 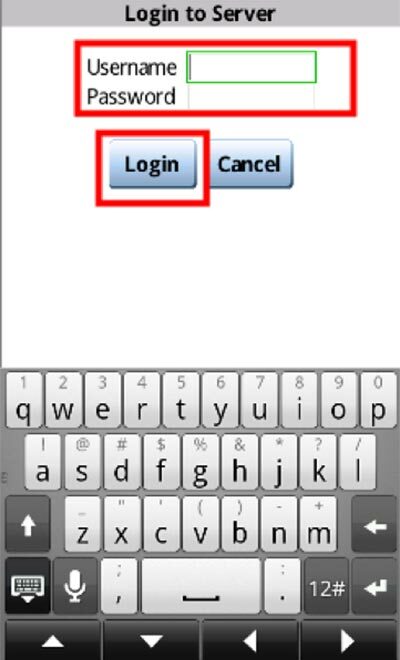 Enter the Username and Password. Press Login. 5. Device will sync. 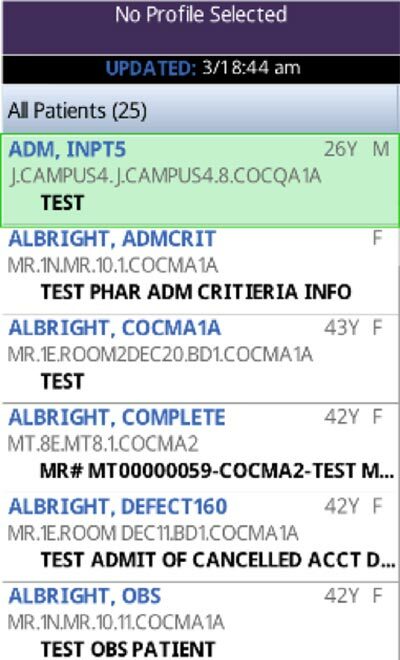 Patient List is displayed.